Simply tap the screen to instantly connect and smash panel pieces. Connect up to six pieces for a devastating Crash Panel. Smash enough pieces to unleash a Fever Attack. 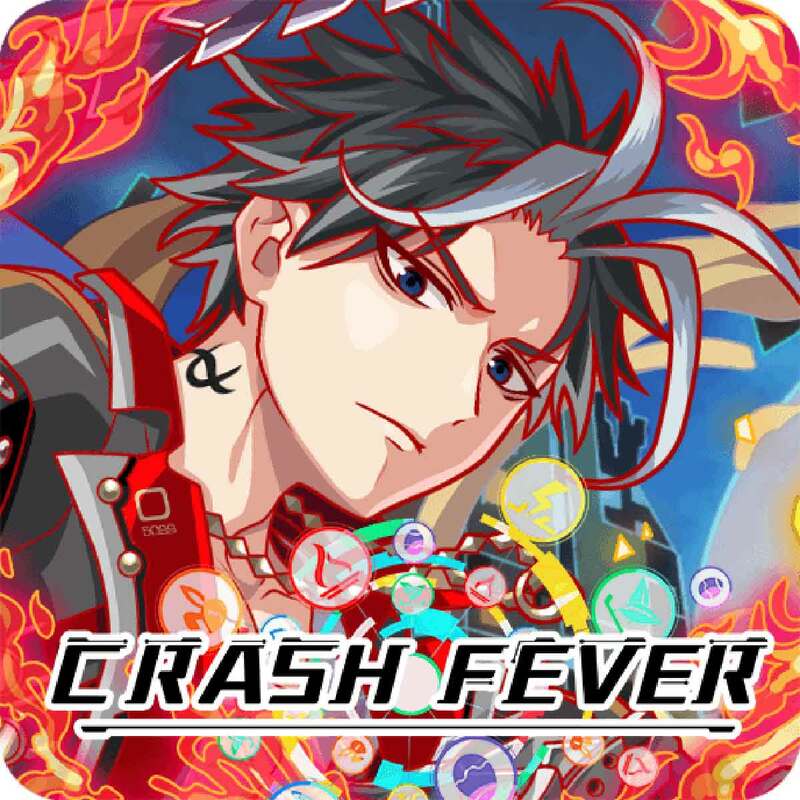 That's Crash Fever! Play solo or join the party with worldwide co-op multiplayer action. Go on quests as a team. Work together, strategize and attack! Exchange IDs with friends, and share characters with other players. Social features help you feel a part of the active Crash Fever community. Updated icon, plus additional modifications.